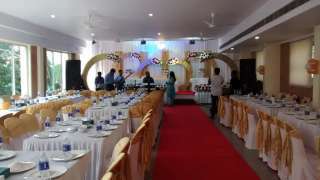 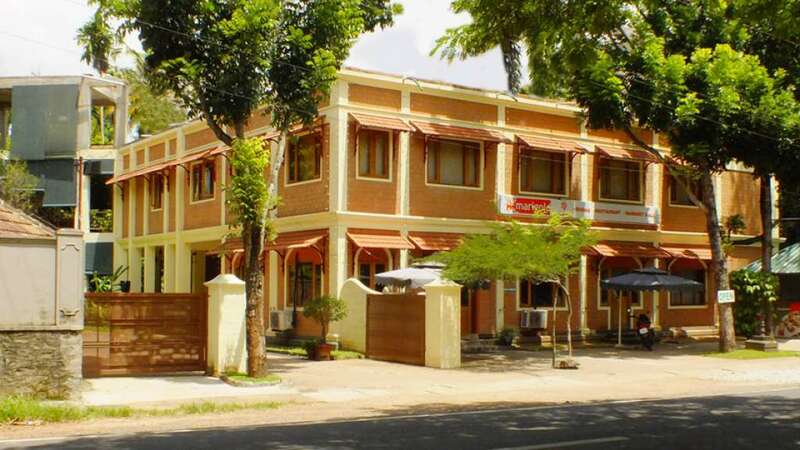 Marigold Hotel & Resort is located on the side of Changanacherry bypass road which is 18 km from Kottayam town. At Marigold Hotel you can roam into a grove of nutmeg, coconut, vanilla or pepper vine in a homely atmosphere with lawn spread garden with flowers. 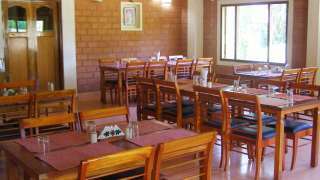 Marigold is situated in the middle of Kerala, the God’s own country, making it an ideal destination to access multiple topographies – like the backwaters, beaches, hill stations of Kerala. 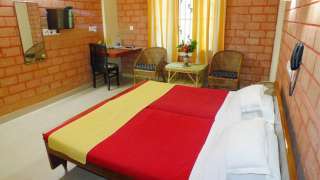 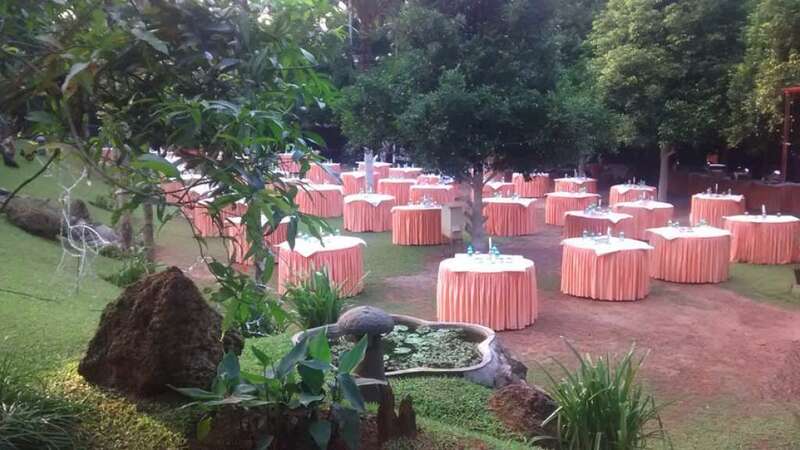 Marigold hotel and resort has a homely atmosphere with 7 large well-furnished bed rooms with a verandah facing the meticulously maintained spice garden and green lawns in an ecofriendly environment landscaped by nature.